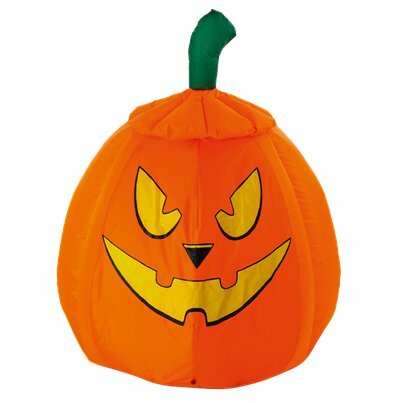 Want to take your Halloween party to the next level? 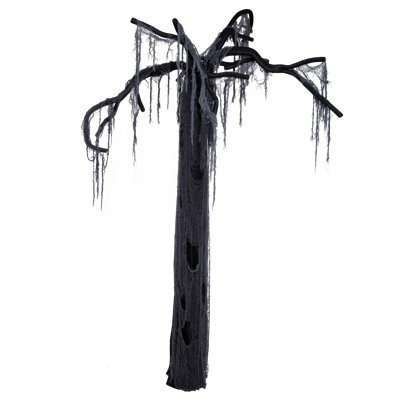 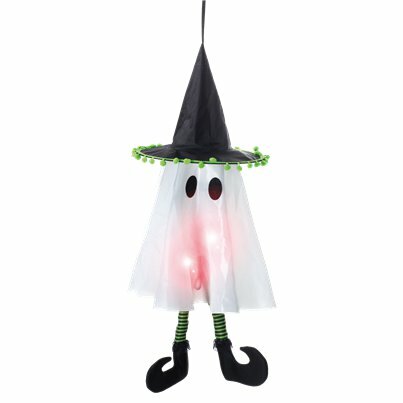 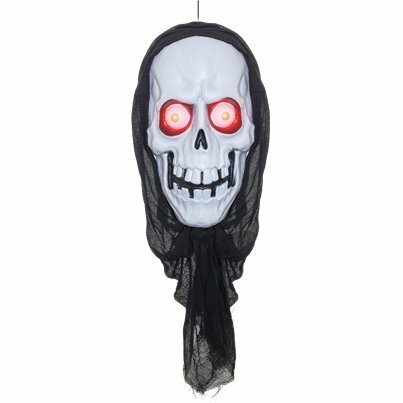 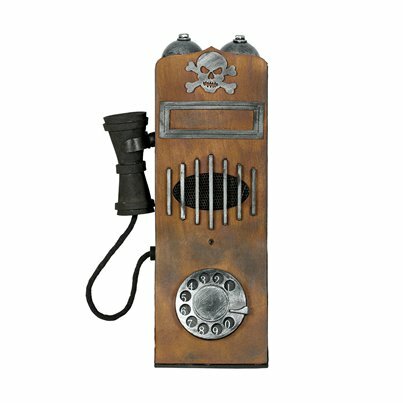 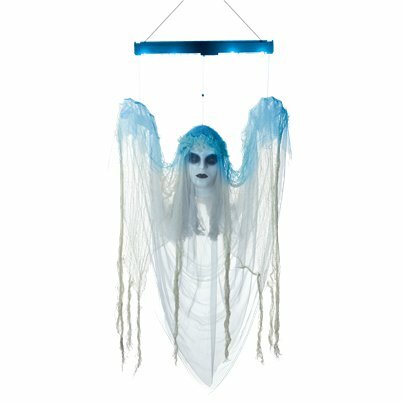 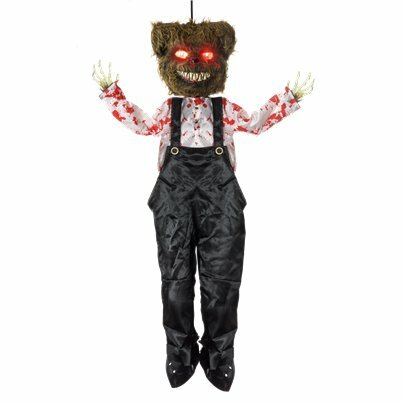 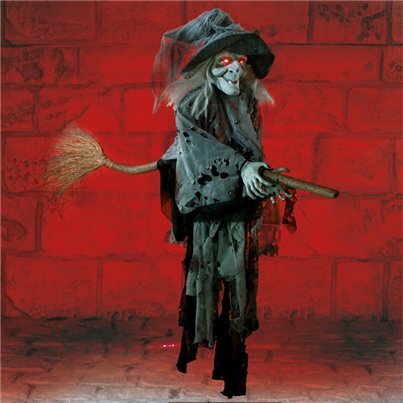 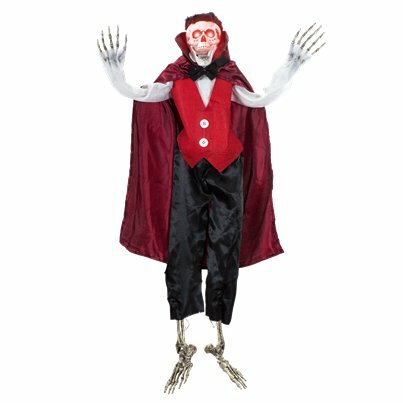 How about terrifying your guests with these life-size and animated props and decorations? 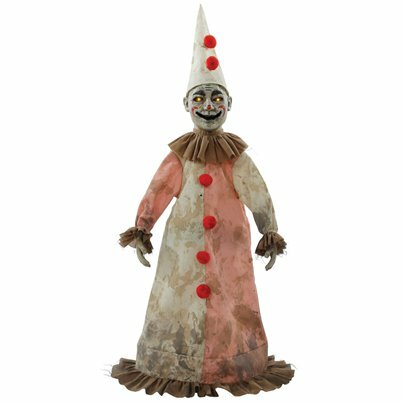 From creepy clowns hiding around every corner to motion-sensitive monsters that come to life whenever someone comes near, we've got everything you need to make your party truly special.